The Clap Sound is a short percussive rhythm sound which is used as snare substitute or addition to the backbeat. It is a dominant element in Hip Hop and R&B music. 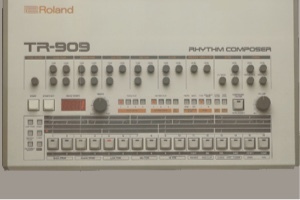 In popular music, the Clap Sound has undergone a transformation from the archaic body sound to bodiless machine sound and, as a universal encoding, has become part of our cultural sound memory. The first examples of hand clap sounds in popular music can be found in the early 1960s: In Martha and the Vandella's Motown hit Heat Wave (1963), the clapping is directly linked to the snare backbeat, resulting in a compact, crisp sound. Even with little claqueurs as in My Boyfriend's Back by The Angels (1963), the feeling of a collective can already be generated. Unprecise clapping as in Trini Lopez's If I Had A Hammer (1963) conveys a boisterous party mood, reinforced by the distribution of the claps in the stereo panorama. 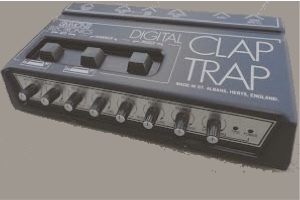 These examples show the application of the Clap Sound as an additional rhythmic drive, realized through simple clap tracks with a small group of musicians. 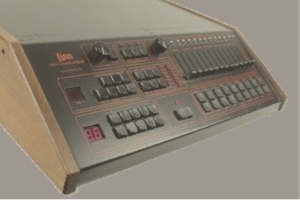 In the 1970s, the real Hand Clap Sound was refined by a more accurate performance and a more subtle integration into the mix. Claps often mix with the backbeat or mark the basic pulse of a piece, as in Wild Cherry's Play That Funky Music (1976). Claps as a stand-alone sound with signal character as in Rose Royce's Car Wash (1976) are rather rare. 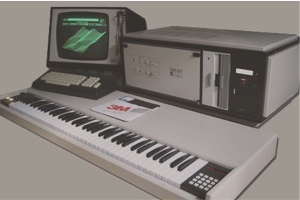 The Clap Sound became a rhythmic sub-element of the arrangement and found its way into almost all rhythmic styles of pop and rock music. 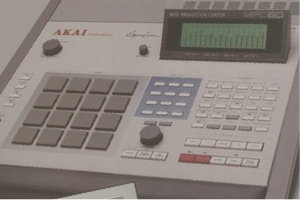 With the development of methods to mimic the real hand clap (e. g. drum machines), the electronic clap sound became a classic sound in Hip Hop and R&B (Grandmaster Flash The Message (1982)). Although in the course of this, real Hand Claps had a downturn in popularity, they have stayed to this day and are even experiencing a new momentum (Weezer's Beverley Hills (2005) and Pharrell Williams' Happy (2014)). 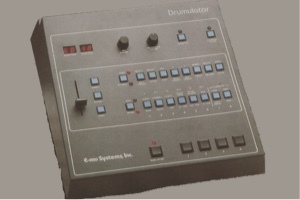 Generally, real Hand Clap Sounds and electronic Clap Sounds are used in the same way: As a replacement for the snare backbeat and as a supplement to selfsame. 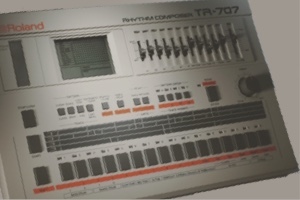 In terms of supplementation, it must be differentiated whether the clap sound mixes with the snare sound or serves as additional percussive sound. 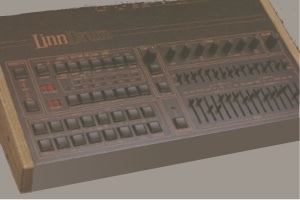 With the strong emphasis of the backbeat in the 1980s to the mid-1990s – especially in the field of Funk and its sub-parts such as New Jack Swing – in many cases the Clap Sound was exaggerated. 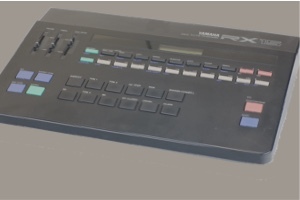 This was realized by exposing the sound in the mix or by multiplying the claps and their positioning in the stereo panorama. Representative are the recordings of Roger Troutman (I Heard It Through the Grape-wine and So Ruff, So Tuff (1981)) or later Michael Jackson's song Bad (1987). 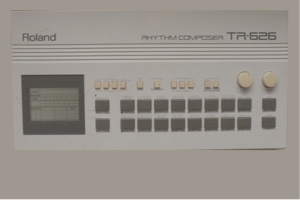 In the Hip Hop field, the electronic clap sound was initially relatively strong (Grandmaster Flash and the Five Furious Five The Message (1982)) and used as a snare replacement. 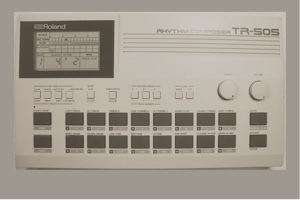 In the 2000s it was designed thinner and quieter, but still used as an alternative snare sound. 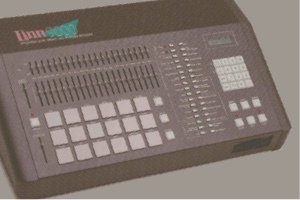 With the increasing popularity of Hip Hop, the use of electronic clap sounds rapidly increased and can therefore be considered a defining sound of the genre. 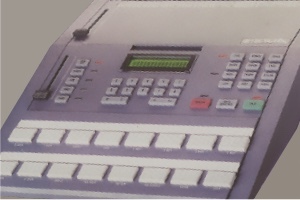 Today, Clap samples are easily accessible in large numbers and varieties. 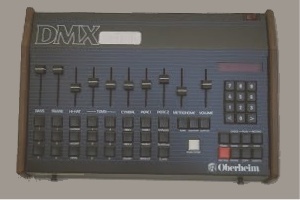 Some users have transformed clap sounds to their own individual sounds using EQ or other effects. Still, handmade clap sounds are still integrated into successful sounds like Pharrell Williams' Happy (2014)). 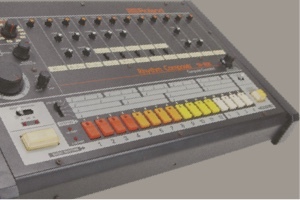 "One of the prototypes of percussion"
"The heat starts right there"
"One of the sounds I liked [that was used in records] was hand claps"
"Clapping is like playing an instrument if you don’t have one"